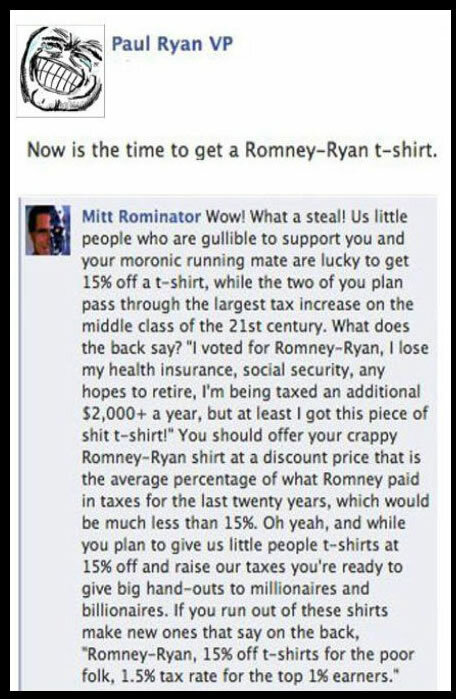 Social Media (Facebook especially) has made it easier to access opposing views and interact with those who hold them. This timely book covers the online exploits of a few Facebook personalities who, in the final months of the 2012 elections, trolled conservative (especially Tea Party) Facebook pages with inconvenient facts. Anyone who has trolled such pages with factual rebuttals knows that their posts are often deleted and their accounts blocked from further posting. Fortunately, Truth be Trolled contains some screenshots of such trolls (sometimes eloquent and factually-based, sometimes merely insulting) and preserves them in this well-written book. 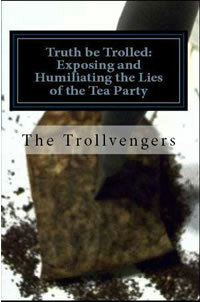 The authors of the book have no illusions of grandeur about having affected the election and admit that it’s possible that they did little more than insult and annoy “Tea Baggers.” Truth be Trolled is available in paperback as well as for Kindle.